This breed is one of the most vociferous cats around. Meow, meow and more meow! It constantly is talking to you. Siamese come in several versions. Those are: Chocolate Point, Seal Point, Blue Point, Lilac Point and others. Regardless of their color, the breed is one of the longest lived of purebred cats. It is not unusual, with good medical care, to see a Siamese live to be 17-19 years of age. With those beautiful blue eyes they are simply dead gorgeous. This breed can be on the temperamental side and sometimes can be found brooding a lot. They are quite emotional and will often carry inanimate objects around such as the plastic sealing strip that is used to seal orange juice cans. This can be interpreted as being moody but it is a way that the animal copes with life’s ups and downs. 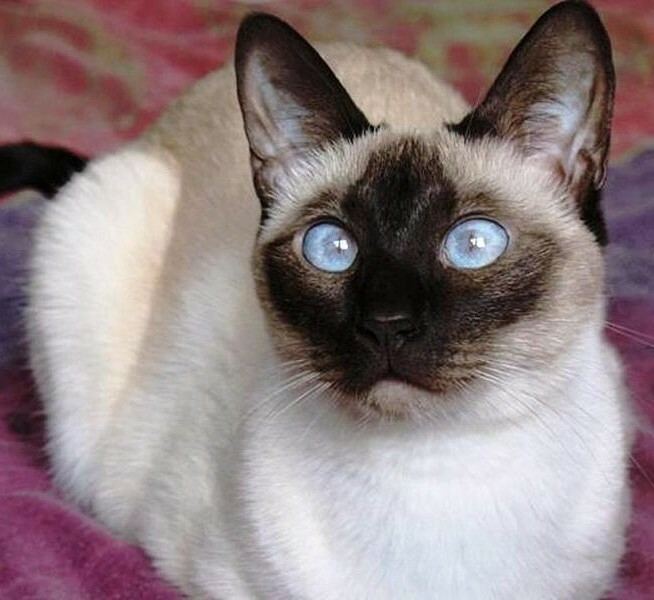 Outside of the beauty of those blue eyes, is that it is the only breed of cat where horizontal movement of the eyes is normal. This is called nystagmus. 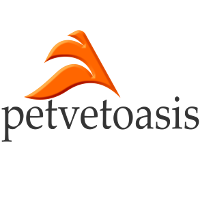 Normal in the Siamese but pathological to all other cats and dogs. Nystagmus in many animals can indicate a balance issue, inner ear infection and the like. For the Siamese, totally normal!! Nystagmus gives the appearance that the cat is staring at you in a way that usually only humans can do! They are great family pets but you do have to get used to all that meowing. With advancing age, a lot of Siamese develop renal (kidney) disease. For that reason all Siamese owners should have a senior wellness test done annually starting with the 10th year. Doing this will prevent oodles of aging issues. Learn more about the Siamese at Animal Planet’s Cat Breed Selector.